Whether you are living in a modular home, a large estate or a modest one story ranch, there are many stunning interior design trends that are emerging in 2016 that you can use to update your home. Embracing these trends can help you spruce up your home and give it that updated look that you’ve been yearning for. Whether you are in need of updated technology or your decorative pieces are a bit outdated, here are some interior design trends to keep an eye out for in 2016. Bringing greenery inside is no longer just for small apartments who need to maximize their space. 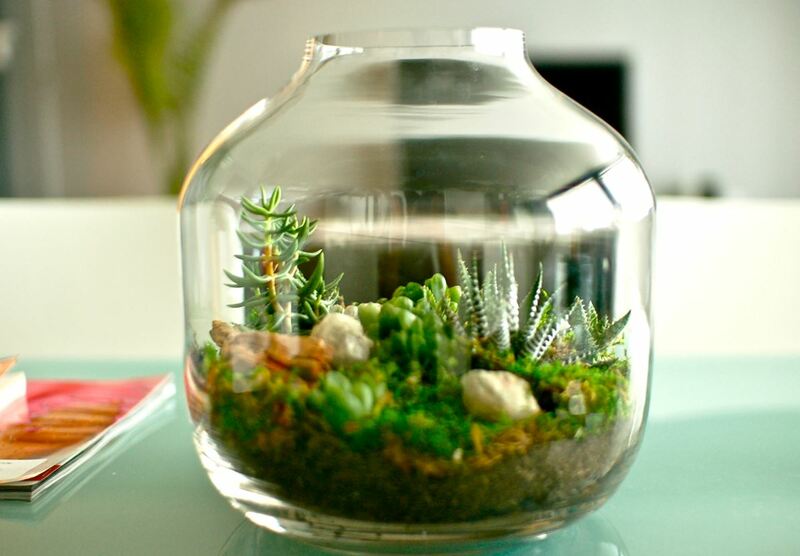 Now, people are bringing in small plants, small trees and even furniture that works both inside and outside. Hanging modular gardens on the wall has become popular and not only does this trends look great, but it also improves indoor air quality. No matter what type of item you want to include in your interior design scheme, designers nowadays suggest that you shop for local items. 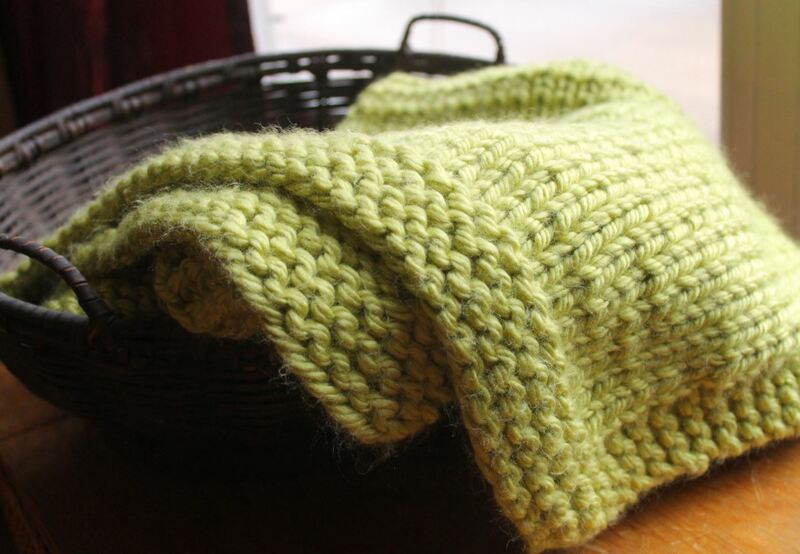 Many of these items tend to be handmade thanks to a renewed interest in knitting, weaving and crocheting. You can get a very comfortable and warm look with this type of design. Don’t be scared to mix local and handmade items with more commercial and global items to create a unique and custom look. 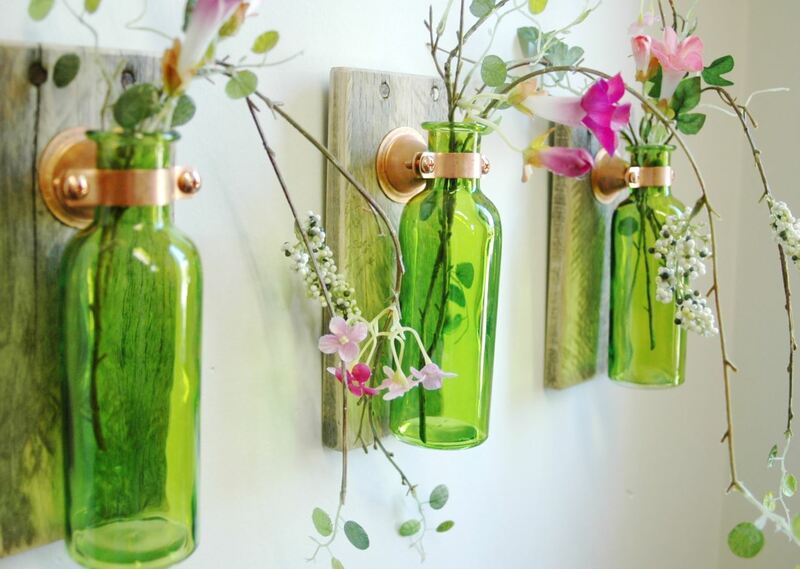 Putting natural items in the home is hardly a new design trend but one that is coming back with a vengeance. This can include adding large shells or chunks of quartz on a table. A small dish filled with river stones also looks great. Adding some stoneware plates and cookware, which you can save on with a promo code for surlatable.com, help bring a bit of this simple, natural ambiance to the kitchen. You can even update your cupboard knobs or drawer pulls and choose something more natural, like semi-precious stones. The most popular finishes this year are going to be gold, brass and metallic. This is reminiscent of the fifties and seventies when the retro look was originally popular. 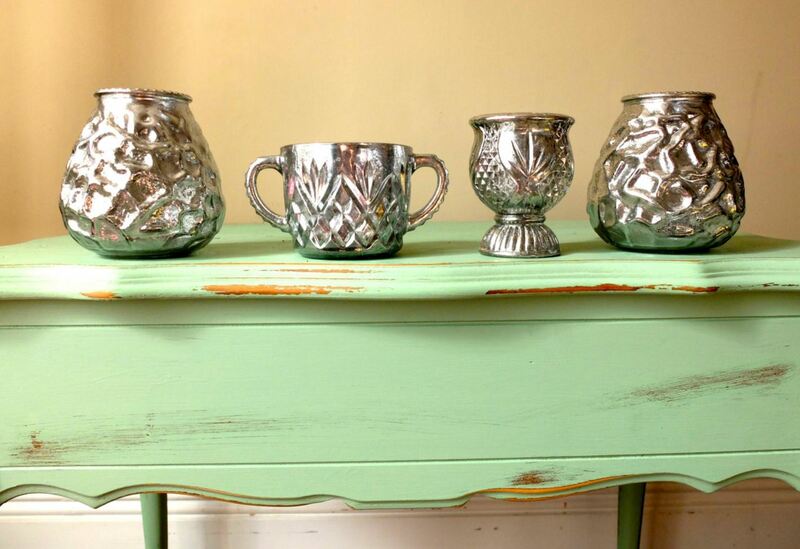 Whether it be incorporating vases, bowls or chunky, metal frames on the wall, you can get a modern yet retro look. One of the more recent design trends that is attractive but also eco-friendly is using sustainable materials for your interior design. 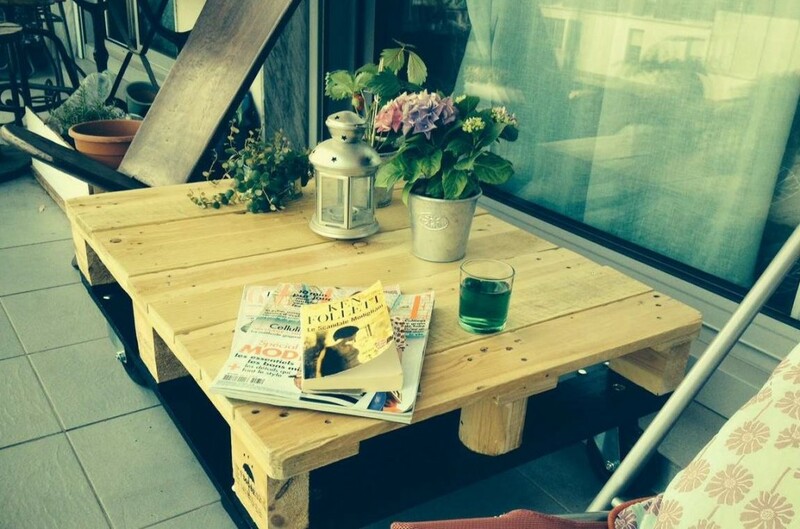 Reclaimed wood is very popular as it recycles old items and makes them new by re-purposing or reinventing them. You can use older items to create a unique backsplash in your kitchen or use items from one part of your house to redecorate another. You don’t have to remodel your entire home in order to change the look of a room. Simply incorporating a few current design trends is enough to make an impression and to make your home look cozy.